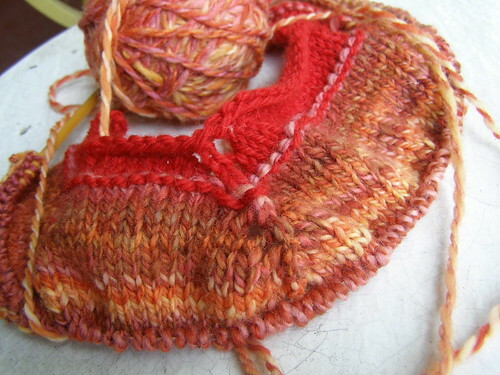 This entry was posted in cosyknitsliterally, cosyspins, designing, dyeing, knitting, patterns, spinning by cosymakes. Bookmark the permalink. I’ll take some of each please. :D Mushroom soup and handspun yarn – here I come! Beautiful colors in the wool. Love the orange. 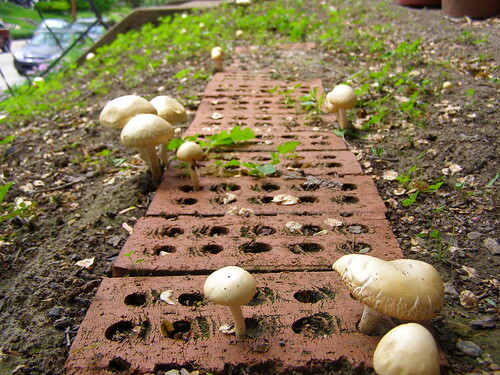 oh what lovely plants and oh mushrooms too my fav! 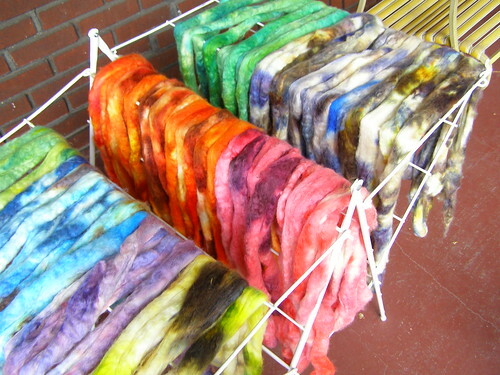 Love the beautiful fibers too esp love the one on the bottom rack far right side! YUM!! 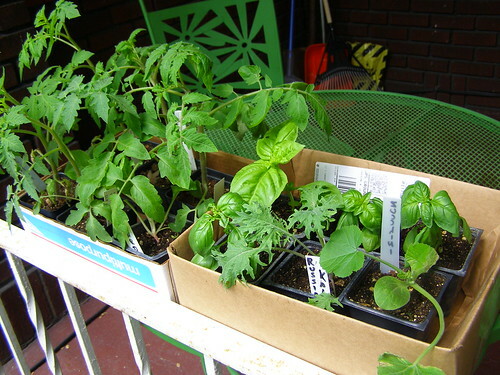 hope to get my plants this week after the threat of frost tomorrow nite!! but gues best get my beds ready too! Can’t wait to see what you’ve got cooking in that brain of yours! the photo of all the wool made my heart jump. hopefully some of it will be up in the shop soon.